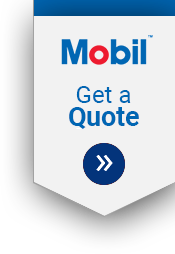 Teyseer Motors is an Authorized Distributor of Mobil Lubricants, operating in the State of Qatar region of Middle East. We offer a comprehensive range of Mobil passenger vehicle, commercial vehicle and industrial lubricants in a variety of packaging and sizes from bulk tanker to 1L packs. 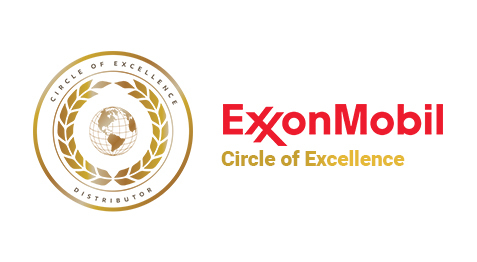 As Mobil oil stockists, our purpose built warehouse offers a large stock of lubricants availability that enables Teyseer Motors to react quickly and efficiently to meet customers’ requirements. We also operate a fleet of vehicles for efficient deliveries. 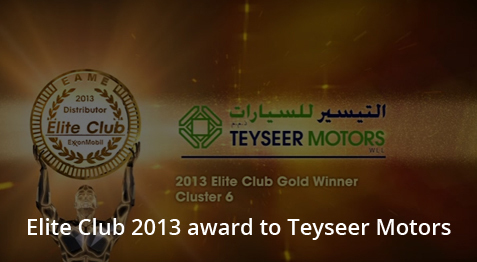 At Teyseer Motors, we don't just supply you with the right lubricant for your needs. We also offer a range of lubricant related services, including oil condition monitoring, oil storage solutions, surveys and training. This means that you can concentrate on what you do best, while we take care of your lubrication needs. © 2017 All Rights Reserved, Teyseer Motors W.L.L.